Olive Oil has historically been a part of our land and culture and has always been well known as an important ingredient in cosmetics. The natural oil when optimally grown, harvested, and prepared, is high in anti-oxidants and vitamins (A, E and K) as well as naturally rich in active, enriching fatty acids for keeping skin healthy and glowing. 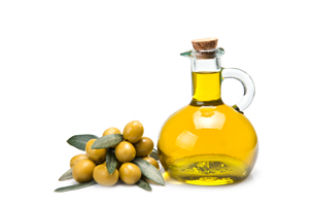 Olive oil is effective in a wide range of hair and skin preparations and is used to ease and help alleviate the ravages of exposure to sun and wind. It is highly nourishing, protective, balancing and replenishing for the skin leaving it soft, glowing and smooth to the touch. 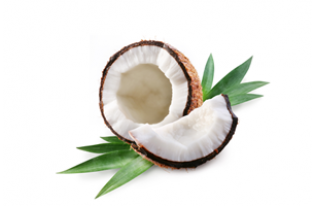 Coconut oil is an outstanding moisturizer and skin softener. In FARAN products it is used as a nourishing, moisturizing ingredient especially effective on dry skin. 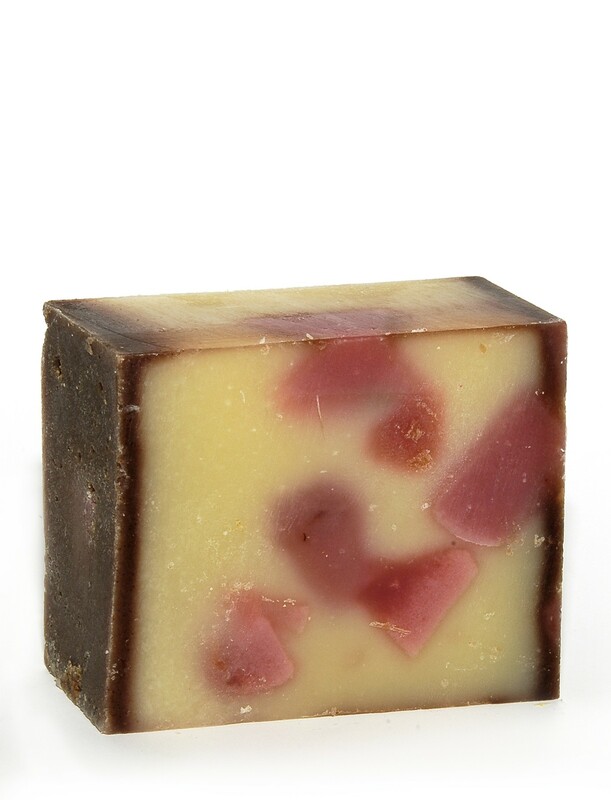 In soaps, this constitutes the ingredient which produces the rich lather. The dominant ingredients in coconut oil are the saturated, essential, fatty acids which enhance the consistency of products due to their ability to solidify at low temperatures. For this reason they resist oxidation and have an extended, natural, shelf life in comparison to most plant based oils. Jojoba is one of FARAN's favorite base ingredients for many of our products. This liquid wax closely mimics the skins natural oils - far more than other plant oils. Jojoba, with its versatile and unique properties is an effective ingredient containing anti-oxidants with Anti-aging properties. It is naturally helps with reducing scarring, stretch marks and other skin damage. It is easily absorbed and has a long lasting nourishing effect. Because jojoba is resistant to oxidation it aids a long, natural shelf life to all products in which it is present providing that it is in sufficient quantity. 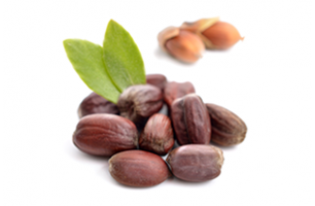 Jojoba encourages elasticity in the skin leaving it soothed and glowing. It is suitable for all skin types and excellent for dry, fine, damaged, mature skin and also for scalp and hair. It is safe and effective in preparations for baby products and can be used as a nourishing and highly effective make-up remover/cleanser. Jojoba is not suitable for ingestion. The jojoba plant is not edible.